Phew, it’s time to breathe a sigh of relief. You’ve managed to get your ads up in Facebook ads manager, they’ve been approved and you can see some number popping up. 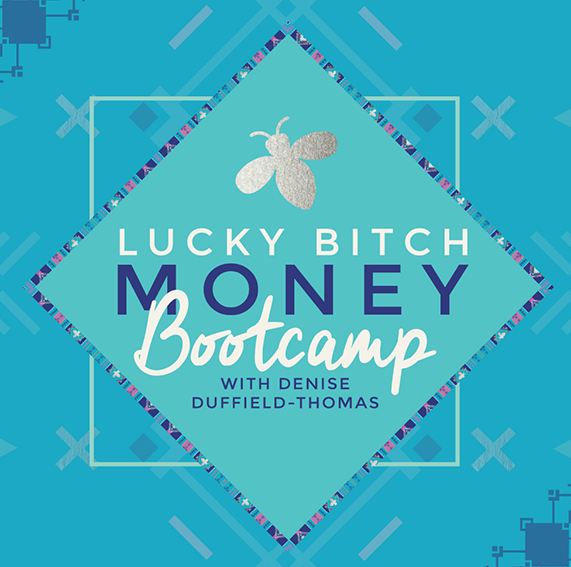 It’s time to sit back and relax because you’ve heard about everyone else’s 6 figure launches with Facebook ads. But when you go in the next morning you feel your stomach drop because your ads aren’t working. Your list isn’t growing and nobody is buying your program. In the meantime, Facebook is still happily taking your money. Don’t discount Facebook ads just yet! Yes, I know a lot of you will simply say ‘Facebook ads don’t work for me’ but let’s just take a minute to make some changes. Facebook ads reporting is a goldmine of information and with a bit of help you’ll be able to decipher what to tweak. One little note though… if you have an opt-in that people are not interested in, ads won’t make a difference. Facebook ads amplify, they won’t fix something that doesn’t already convert. 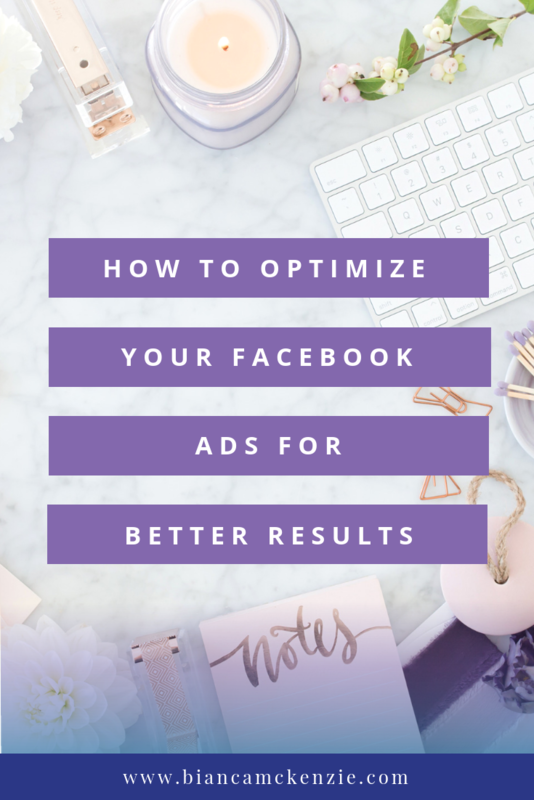 If your opt-in is converting organically, then Facebook ads can definitely speed up your list building process. So let’s look at the number to see what you can tweak. Facebook ads reporting data tell the story of why my ads are or aren’t working when I am using conversions as my campaign objective. The first number I look at is the cost per conversion. Whilst this number alone doesn’t tell me a great deal, in the grand scheme it tells me whether to keep going with an ad or not. This number will only be helpful to you if you know how much a lead costs in your business. For example, if it costs you $8 to sign someone up to your list then that can be either good or bad depending on your conversion rate from sign up to sale and the cost of your product. You may have seen people on Facebook saying they are getting 56c conversions to sign up and there might be people who are getting this kind of result but as an ads manager looking after multiple accounts I can say that these results are rare. The cost per conversion will vary considerably depending on what industry you are in. Furthermore, it’s also important to get quality leads, not just any sign up. The type of opt-in will also affect the cost of conversion. Webinars tend to be more expensive per conversion than a PDF checklist. 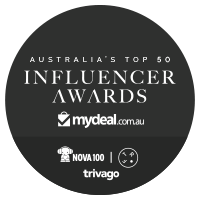 My advice is to test your ads as well as testing different opt-in offers to see what converts better to opt-in but also to sale. The link click-through rate measures the percentage of people who see your ad and then click on the link in the ad that takes them to another page. This is different to the click-through rate which measures the percentage of people clicking any link on the ad eg. liking your page, reacting to your post or clicking on an image. Facebook ads manager shows you a default report that doesn’t show you this number so you’ll have to change the reporting layout to get to it. First up, head over to ads manager and find the ‘Columns: Performance’ button. Click on it and change the reporting layout to ‘Performance and Clicks’. Look for the numbers under CTR (Link Click Through Rate). Aim for at least 1.5% or higher if you can. Copy, switch up the copy to really speak to your ideal client. One little note: test each of these variables separately otherwise you won’t know which part didn’t work. The conversion rate reflects the number of people who click on your ad and then convert to subscriber – if your ad focuses on opt-ins. You can calculate this number by dividing the number of sign ups by the number of link clicks (which you can see in the report mentioned above) and multiply by 100. Is your Facebook ad consistent with your opt-in landing page. If they’re not similar in terms of look and copy you may find people click through and don’t recognise anything from your add so they will leave your landing page. The landing page itself isn’t converting. This is different topic and not necessarily related to testing your Facebook ads but you might want to check what the landing page looks like on mobile and how far people have to scroll to get to the sign-up form. The relevancy score is something Facebook calculates and ranges from 1-10 with 1 being not relevant at all and 10 being very relevant. This score is based on how well your ad is performing, positive feedback and negative feedback. The lower your relevancy the less Facebook will show your ad making it be more expensive for it to get seen. Aim for a relevancy of over 6. To see your relevancy score change the report settings to performance and clicks and then go to the individual ad. You can only see this number when ad has reached over 500 people and only at the ad level, not at the ad set or campaign level. CPM is the cost per 1,000 impressions, which you’ll find in the performance and clicks report. CPM is driven by a number of factors but a big one is competition for the audience you are targeting and there is not much you can do about it but it’s always good to know. Test some different audiences to see if you can get the cost down. Now you know what to look for before you decide Facebook ads aren’t helping you reach your goals. One more note though, the biggest indicator for telling if your ads are working or not is to look at your return on investment. If you are getting cheap conversions but people aren’t buying you’re not making money. Focus on a funnel that converts before you focus on Facebook ads. If you’re new to Facebook ads and want to learn more, I invite you to watch my free training video The 5 Must Have Elements for Running Successful Facebook Ads.